Shropshire Mammal Group was formed in 2009 to record mammal sightings in the county and as at January 2018 has grown to over 150 members. 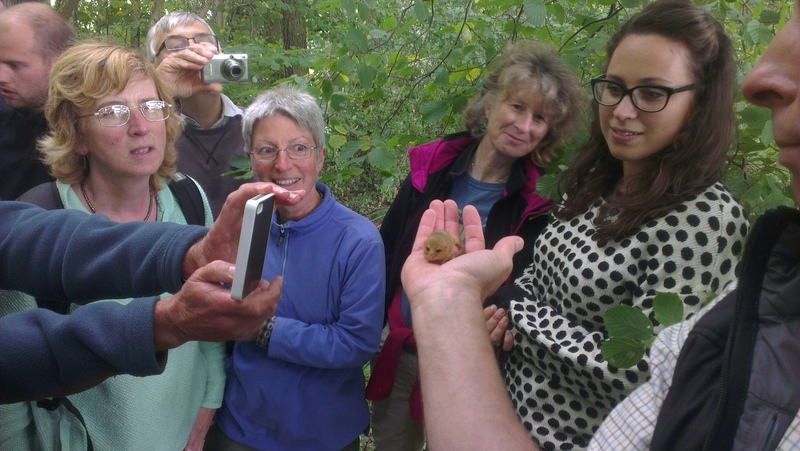 We run independent and partnership events to promote the recording of wild mammals. We are very grateful to our individual and corporate members for their support of the group. Want to contact the committee? Please use the form below.